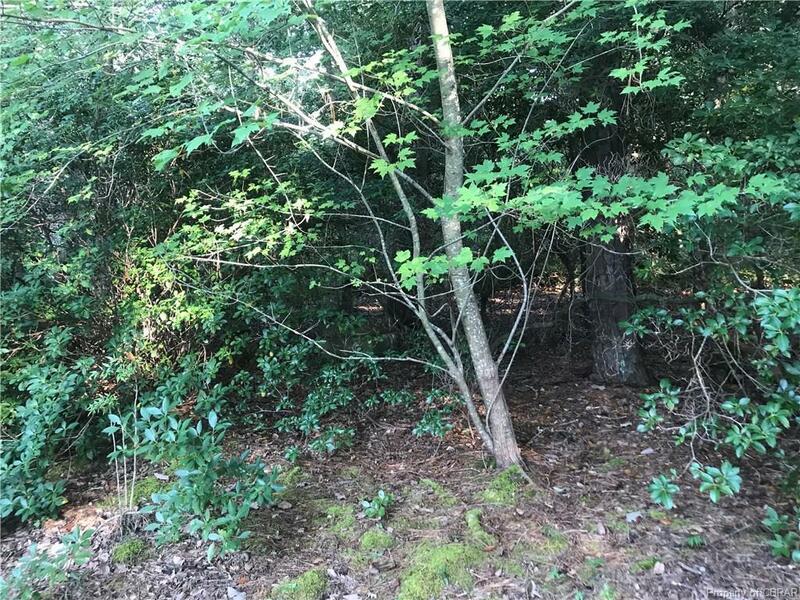 Lot 3 Meacham Cove Road, Topping, VA 23169 (#1832583) :: Abbitt Realty Co. 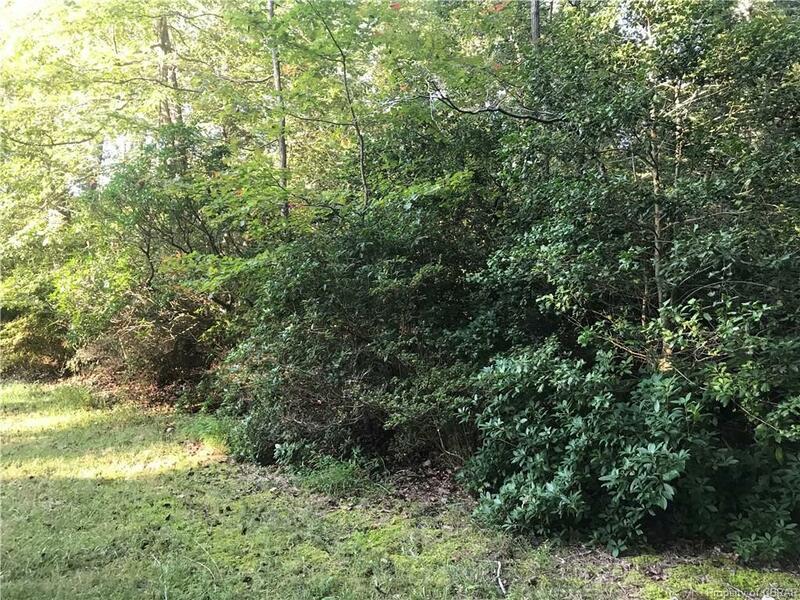 Highly elevated, 1.5 acres wooded lot along Meacham Creek! 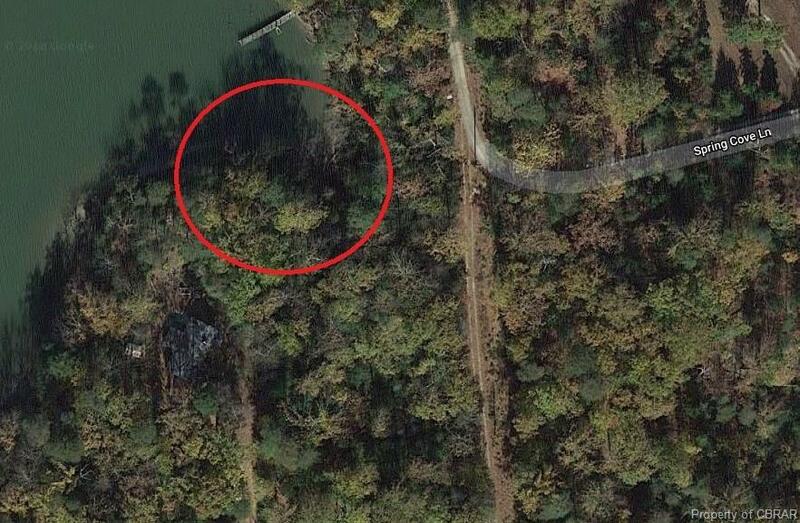 Enjoy water access and views! 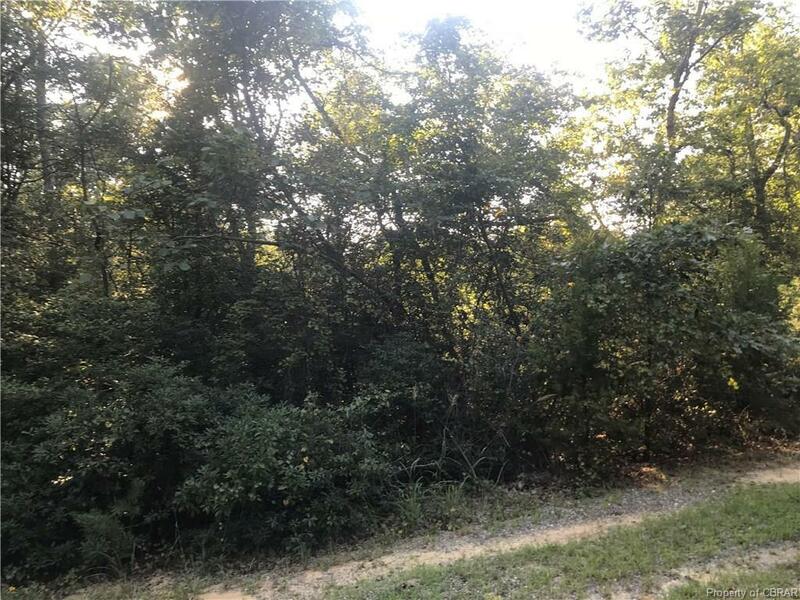 Listing courtesy of Abbitt Realty Company Llc. Listing information © 2019 CVRMLS and CBRAR.